Ornaments installation . Improvisation Ornaments Part6. Flash 2017 Suomenlinna. All three sensor instruments in use. 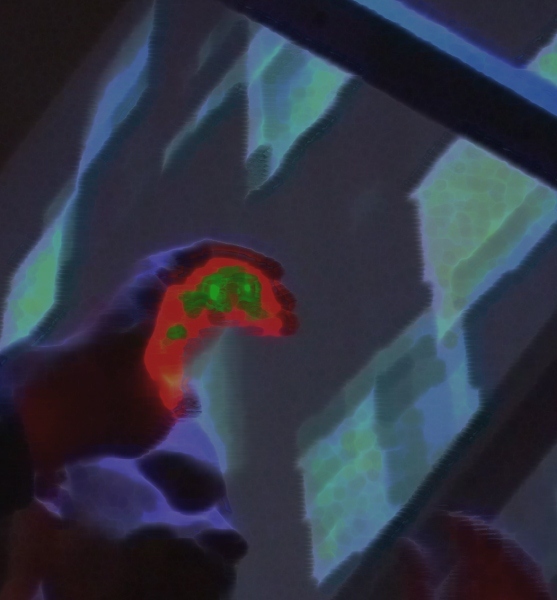 Leap motion trackers are used to control individual instruments as well as the intensity and probability of the background materials. Every note is being visualized with programmed animations on 3D screens based on origami folding techniques. 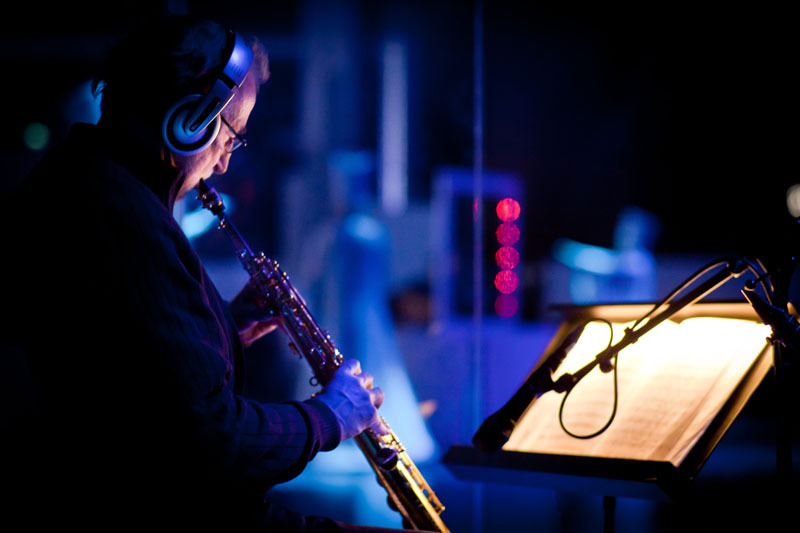 Visual Music Orchestra process. Improvising with real time controlled musical accompanying elements (rhythm, harmony, bass line) and synchronized visual elements (animated objects). Control data is used also for intensity changes, density, color and sustain of notes and changing size, luminosity, movements and blurring of the visual objects. M edia art concept ViMO (Visual Music Orchestra). 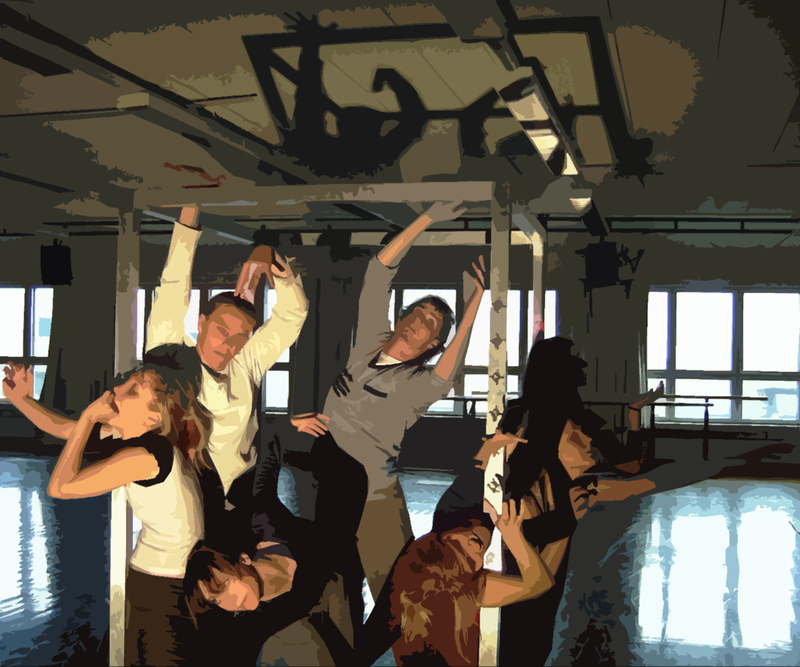 Started the development of basic technology and building of the new multi-part art-work ORNAMENTS in cooperation with The Centre for Practise as Research in Theatre. 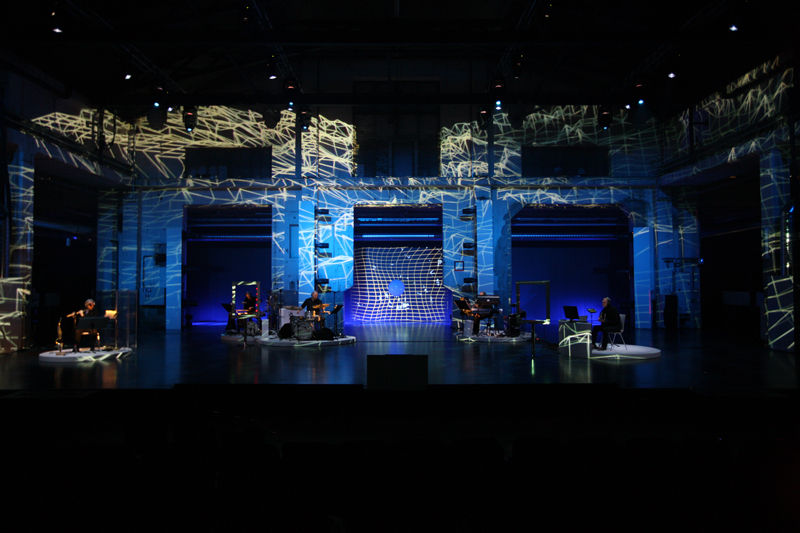 (TEKES-funded VIMMA-project, Virtual, Intermedial and Mixed Reality Performance in Live Production and Creative Contexts, 2013-2014). Last performance at the Computer Arts Centre Cartes 19.4.2013. The original sensor instruments with new programming and real time video triggering. 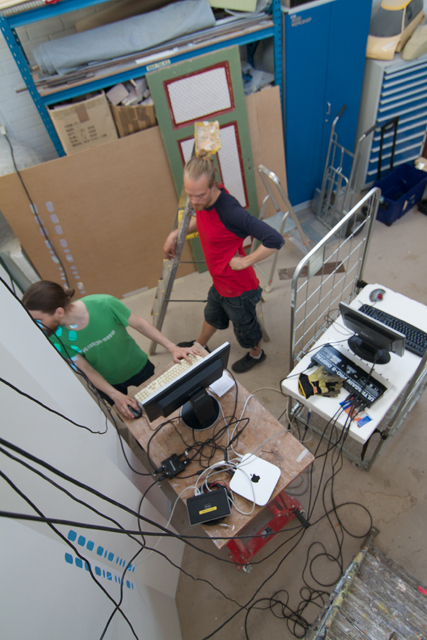 Editing and synchronizing video materials with improvisation. 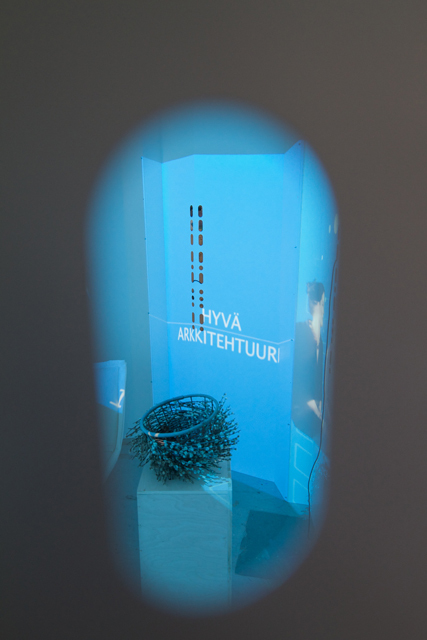 KOTA is an interactive installation built of physical objects and interactive audiovisual content commissioned by the Asko Foundation in supporting and promoting the export of Finnish design.” Kota was part of the World Design Capital Helsinki 2012 programme. Utilizing the XBOX Kinect game controller as a musical instrument with real time animation control. Sacred city project demo. 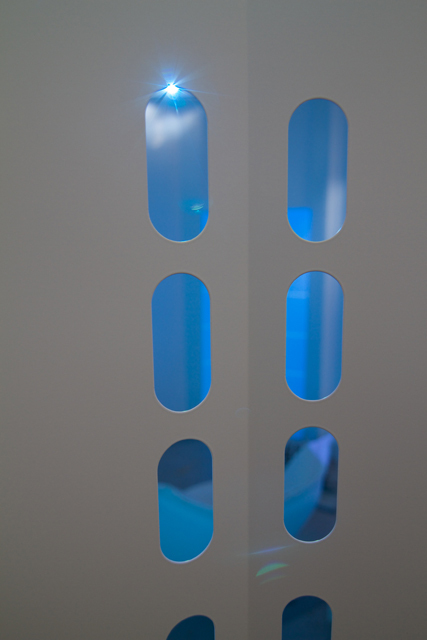 Studying and testing video projection mapping on 3-D objects and perforated panels. 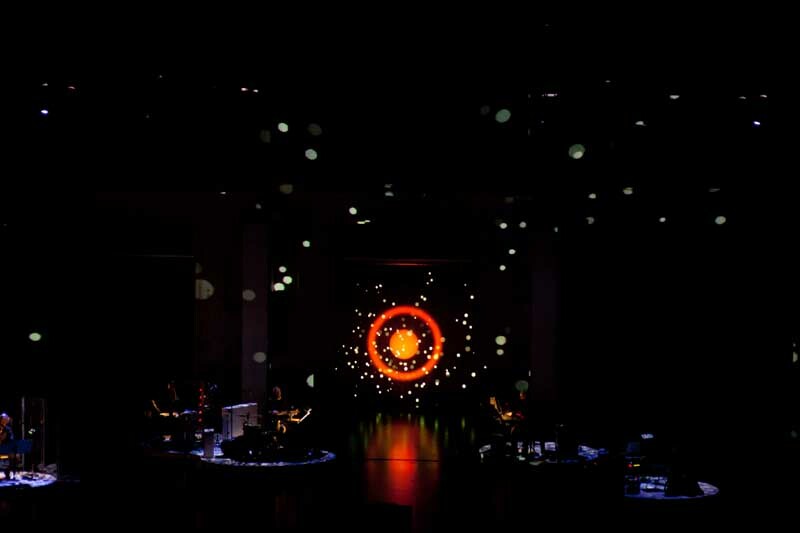 An audiovisual dramatized concerto for vocal group Rajaton, electronic orchestra, sensor instruments, soloists, and visual elements. 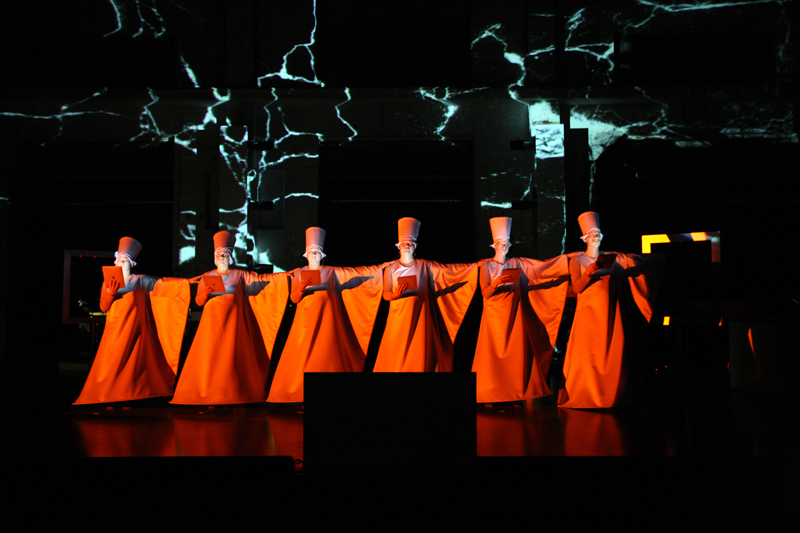 One of the main events of the Turku European Capital of Culture 2011 -project. 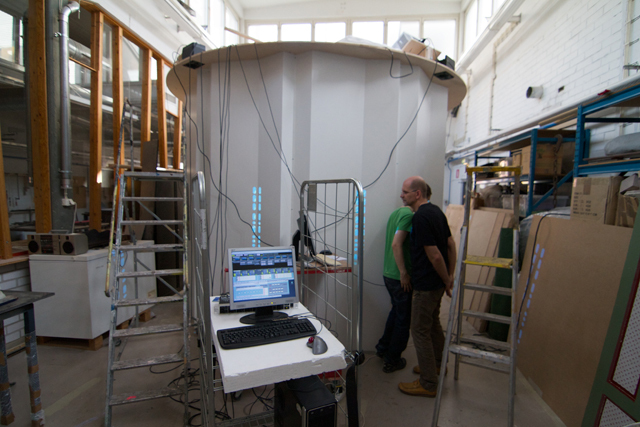 Testing and building the Energo interactive installation. 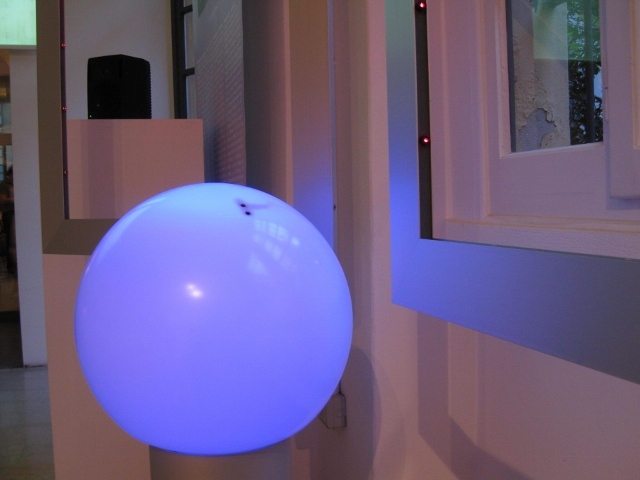 The installation for public disposal was executed in cooperation with the TEKES-funded project DREX (Space, Theatre & Experience – Novel Forms of Evental Space 2009-2012). 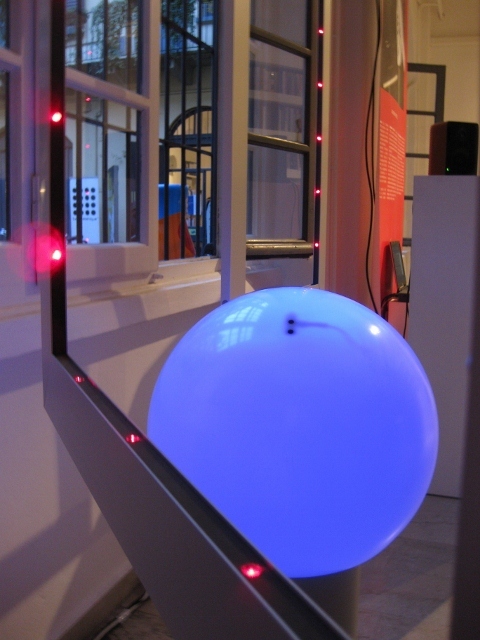 The installation utilized camera -based tracking for movements and location. FRAMED. 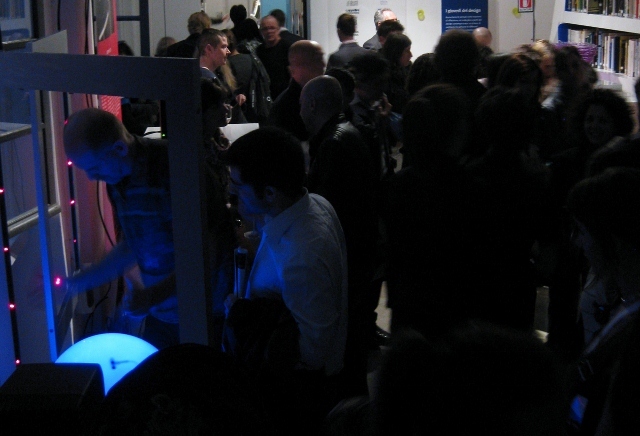 Interactive sensor instrument installation at Milano design week promoting the World Design Capital Helsinki 2012 project. 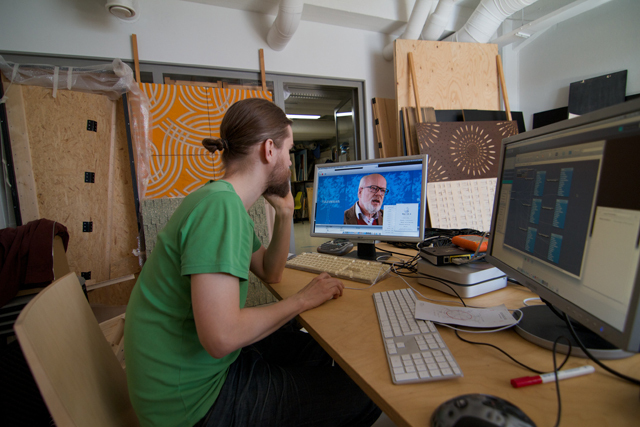 Implemented in cooperation with designer Mikko Paakkanen. Electronic orchestra, acoustic instruments, analog synthesizers, synchronized visual elements and sensor instruiments. 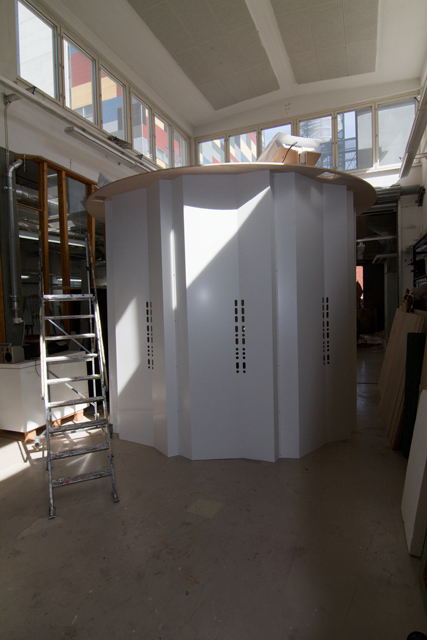 First installation with the prototypes of new sensor instruments in Naantali. Cartes Art MAchine. 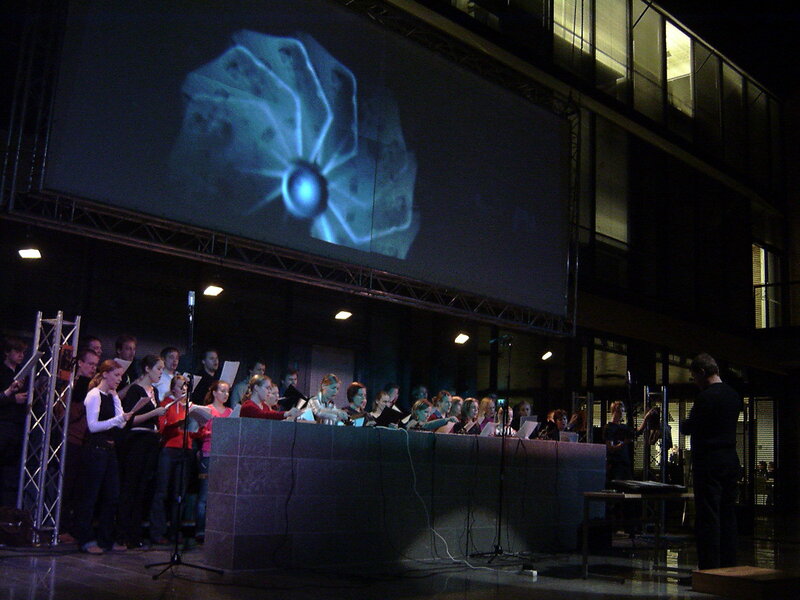 The audiovisual orchestra of Computer arts centre Cartes. Real time audiovisual triggering with sensor instruments. CD CHIASMA published in 2006. 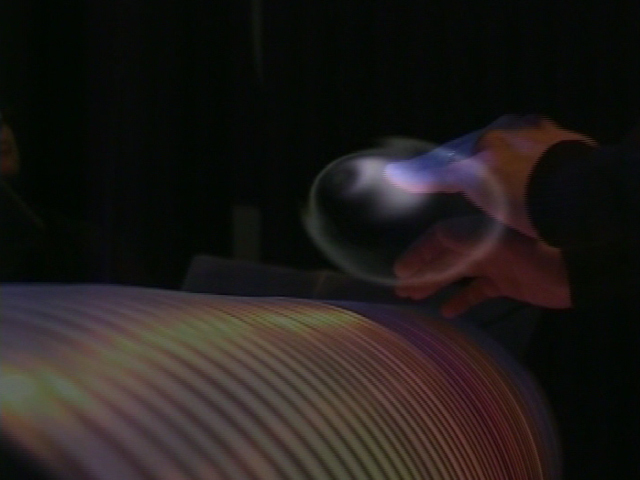 Interactive sensor instrument installation and opening performance for the music exhibition at science center HEUREKA. New instruments were built in cooperation with Heureka. Dance performance Sandman with interactive sensor instruments controlled by the dancers. Choir works for Tapiola Choir and Dominante. Audio- and video triggering with antique switches and branches. Concert performance at Koneisto festival 2003. 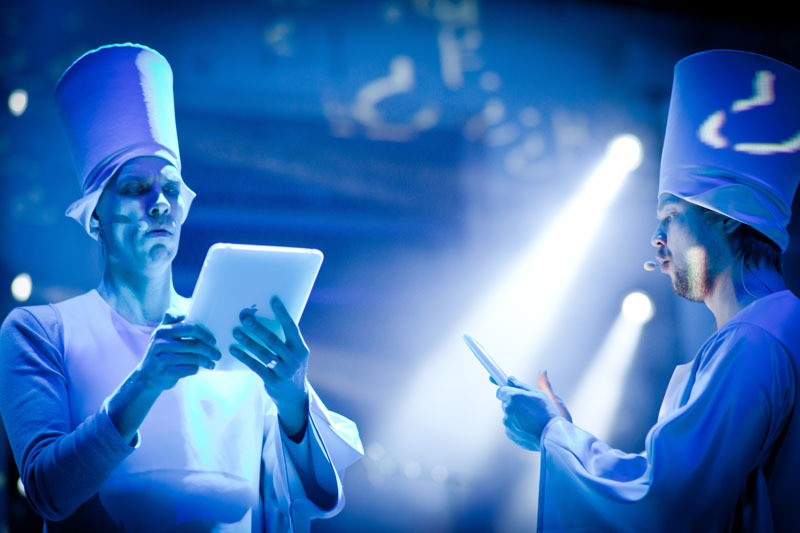 First live electronics group in the Nordic countries. Founded in mid 1970s. 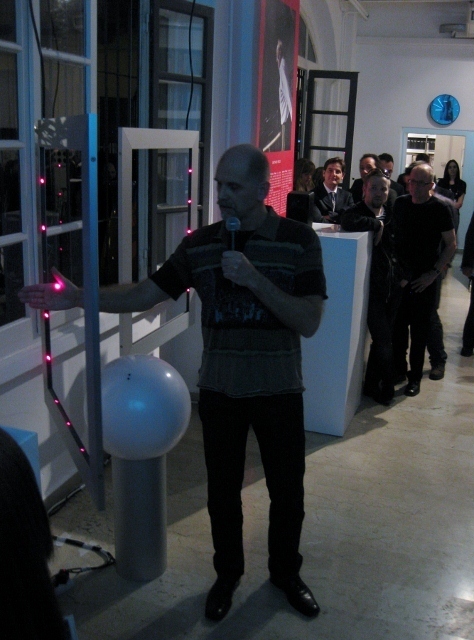 Started performing at the exhibitions of artist group Dimensio. 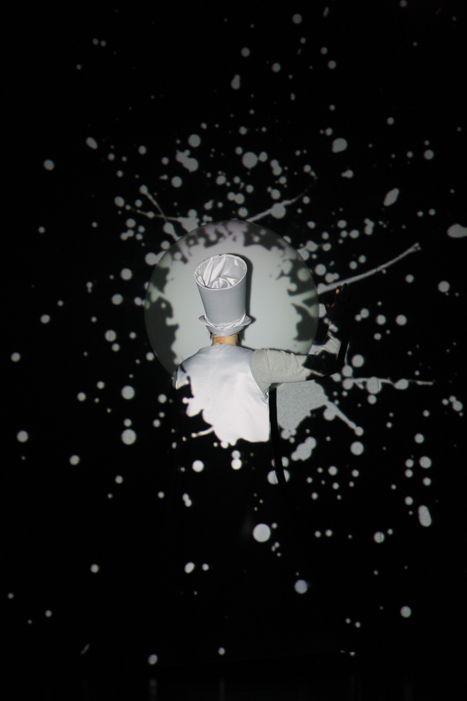 A simultaneous concert performance based on web technology at Espoo Cultural Centre and Kiasma, museum of contemporary art in Helsinki. Real time industrial robot control and real time audio and video triggering. 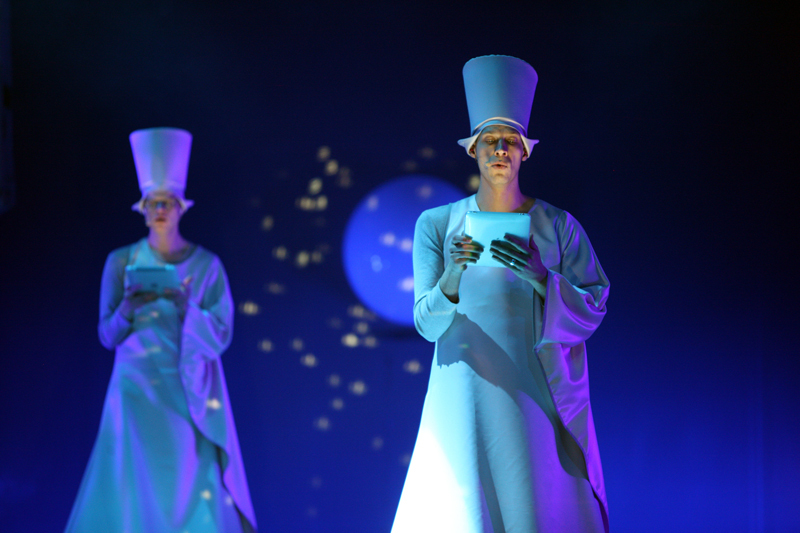 MetaSYNK was part of the Helsinki 2000 European capital of culture programme. 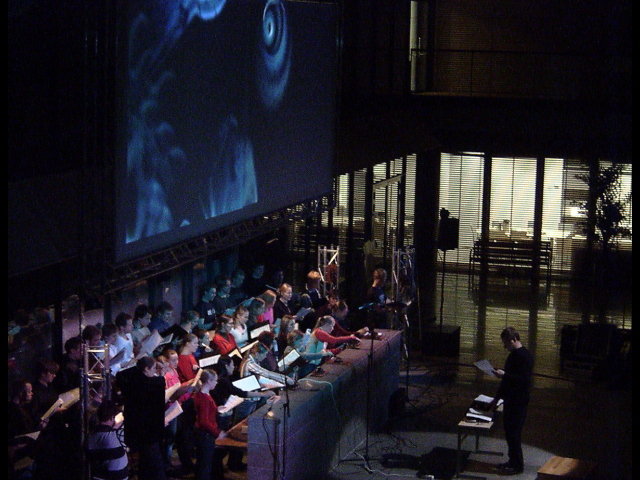 First appearance of sensor instrument Cage in an audiovisual concert performance at Kiasma, museum of contemporary art in Helsinki. Realtime control over industrial robot and audio and video materials including live video mixing. 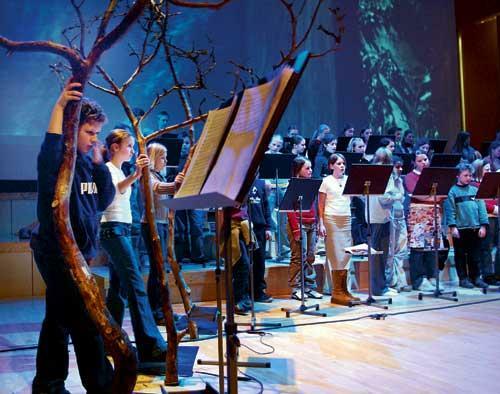 Electronic orchestra and Tapiola Sinfonietta. 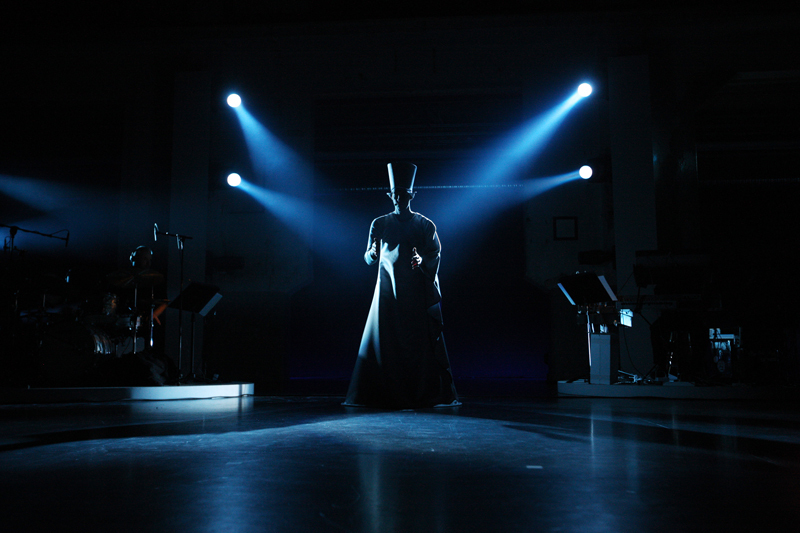 Synchronized electronic instrumental parts and audio effects special quest: industrial robot conductor. Part of the opening ceremony of the new Computer science building of Aalto university. 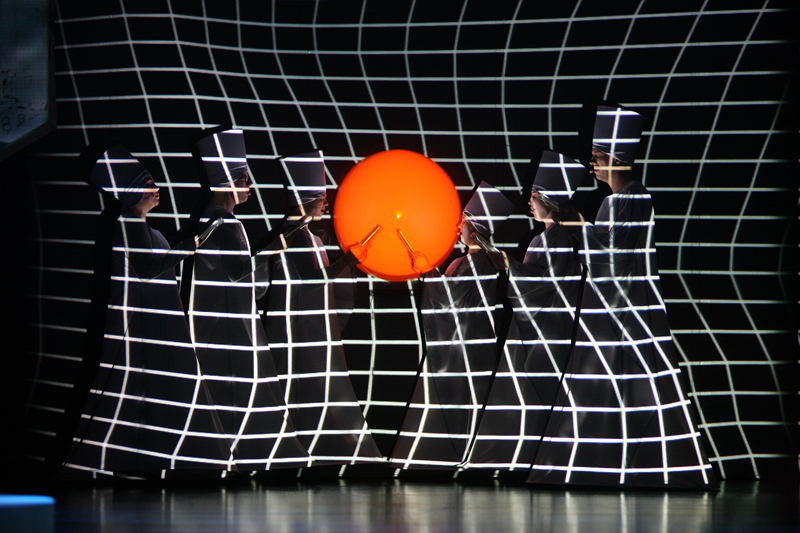 Electronic orchestra and multipolar chamber orchestra with virtual conductor. Synchronized video and real time animation. Four channel power amplification in three different rooms. Performed at Ateneum Art Museum Helsinki. Part of the Helsinki Festival 1997.